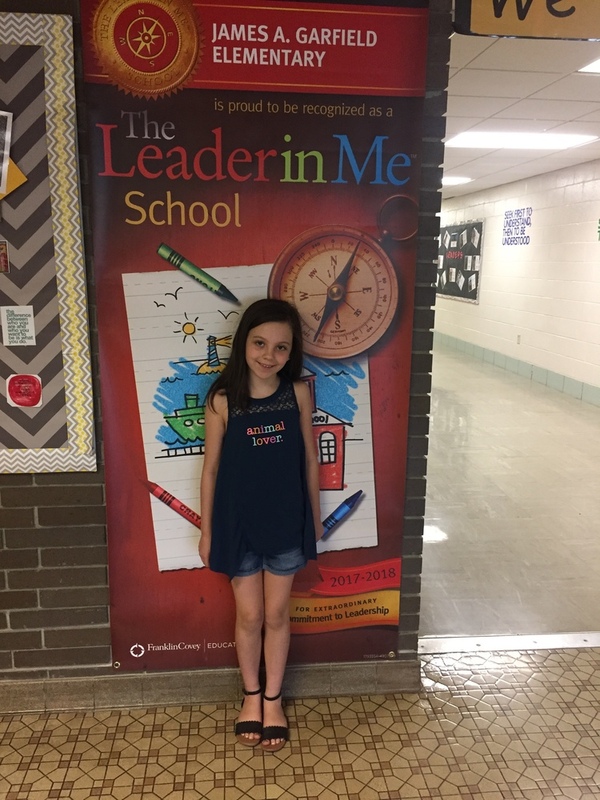 Congratulations to Delilah Reeder, third grader at JAG Elementary, for being selected as the Student Spotlight! Delilah prides herself in being respectful and nice to others. She believes our district is great because of our caring teachers. When Delilah graduates she wants to become a famous dancer. She started dancing when she was 3! Respect and kindness are the JAG Core Values that are most important to Delilah, and she demonstrates these everyday. Congratulations Delilah on being the Student Spotlight!